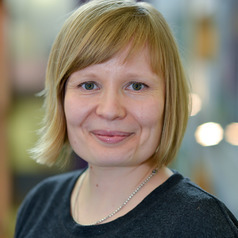 Dr Mari Martiskainen is a Research Fellow at the Centre on Innovation and Energy Demand, based at SPRU, University of Sussex. Mari is also a member of the Sussex Energy Group (SEG) at SPRU. Mari has worked on a range of research projects including topics such as building energy efficiency policies, fuel poverty, innovation processes linked to community energy, influences on household energy consumption and the diffusion of small scale renewable energy technologies.